Ask your friends! · KenMar Photography Inc. Facebook Twitter Instagram Pinterest Client's Area Search this site. 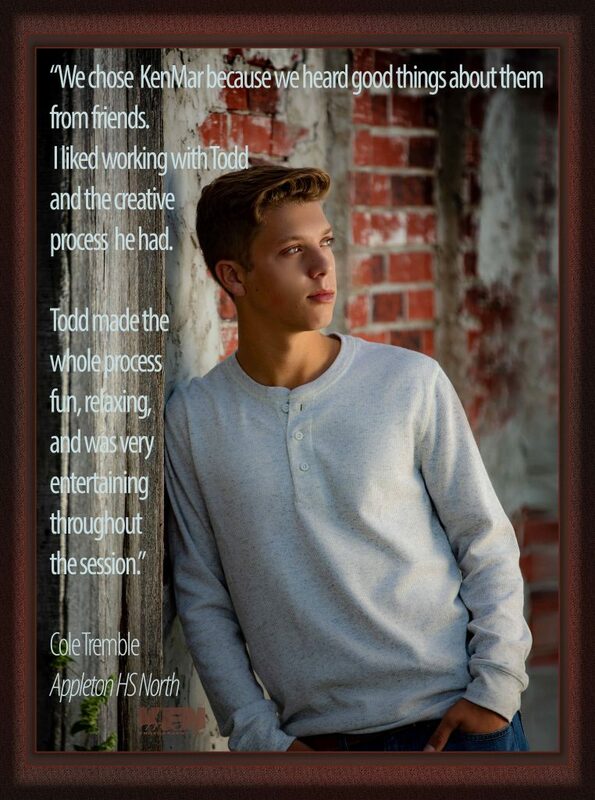 “I was glad I went to KenMar ’cause Todd was so fun to work with. 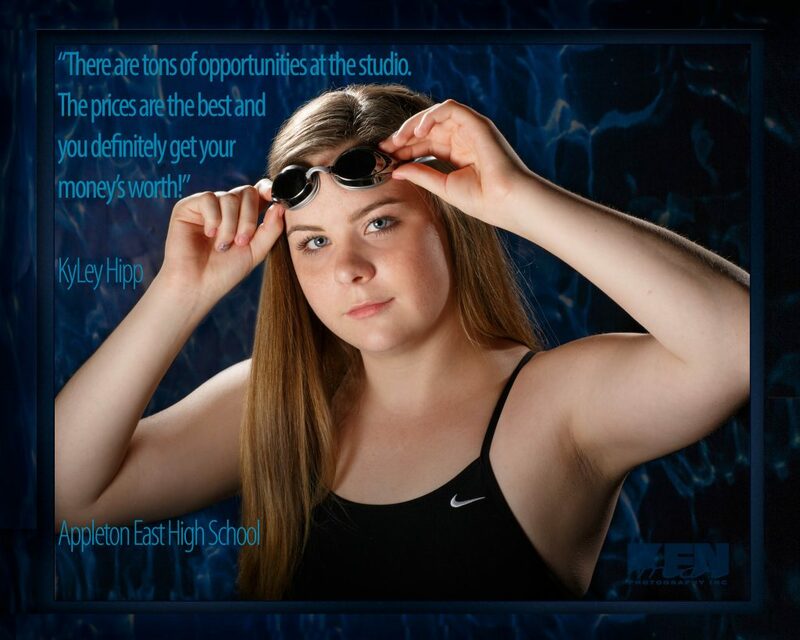 “I heard good things and it was easy to book my session. You can get all your pictures taken at KenMar, but so many different scenes it looks like you went to multiple locations! I really liked that after each mini shoot Todd showed me the pictures so I could see how the pictures looked. There are tons of opportunities at the studio. The prices are the best and you definitely get your money’s worth! You definitely get your money’s worth! 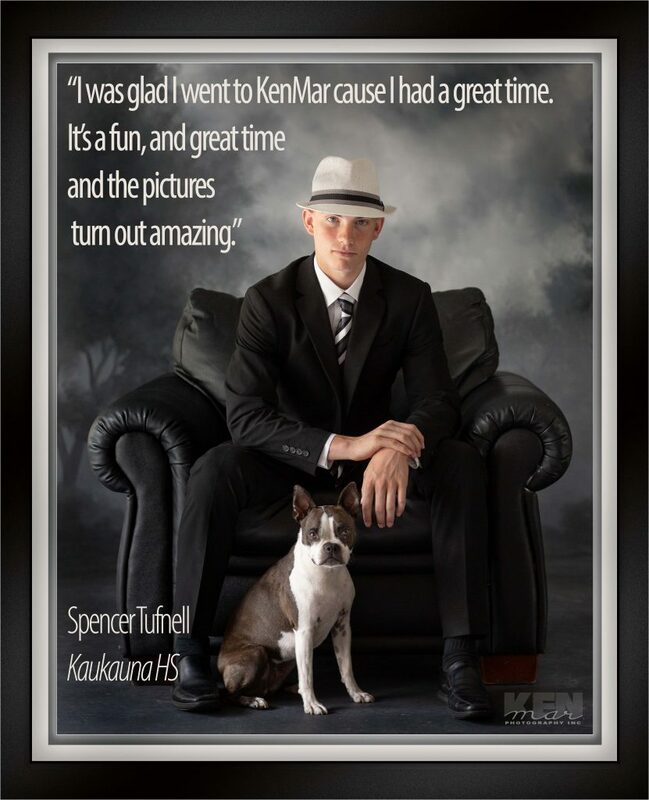 “I decided on KenMar because my older brother did his photos there. He told me he had such a great time, and so did I! My favorite part of the photo session was seeing how easygoing Todd and the staff was! Todd also created such a warm and nice environment to be in! “I chose KenMar when I saw their ad in the mail. 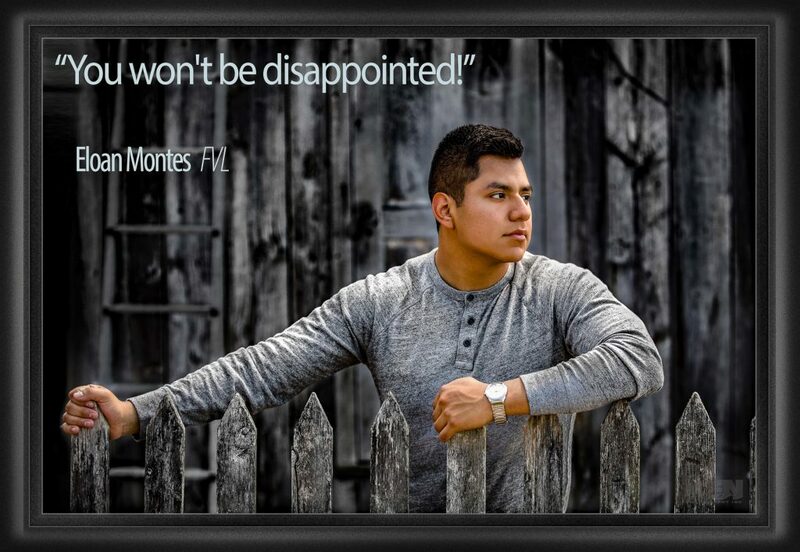 Eloan Montes Graduated from Fox Valley Lutheran High School and will be studying at FVTC for CNC machining and welding. 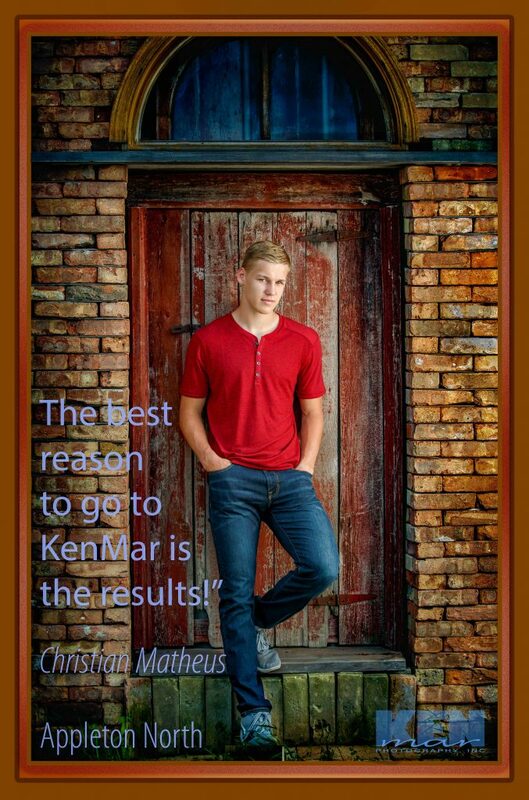 Christian Matheus will be studying at UW Madison studying Chemical Engineering, after graduating from Appleton North My mom picked KenMar for the bigger selection of backgrounds and poses. I picked it for the football pictures! 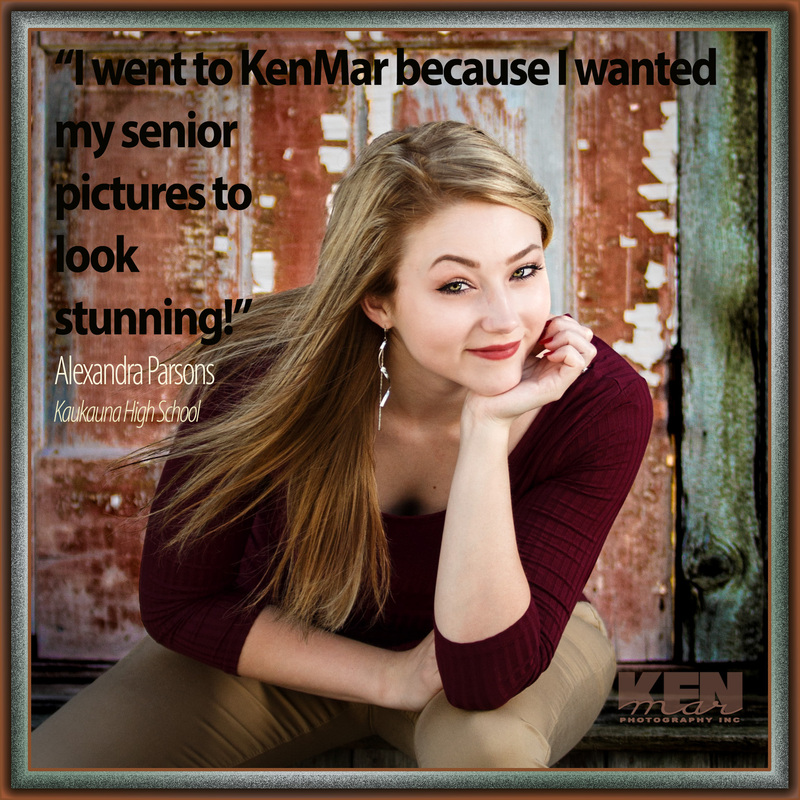 The best reason to go to KenMar… The results! Go to KenMar for the results! We chose KenMar because we heard good things about them. I liked working with Todd and the creative process that he had. 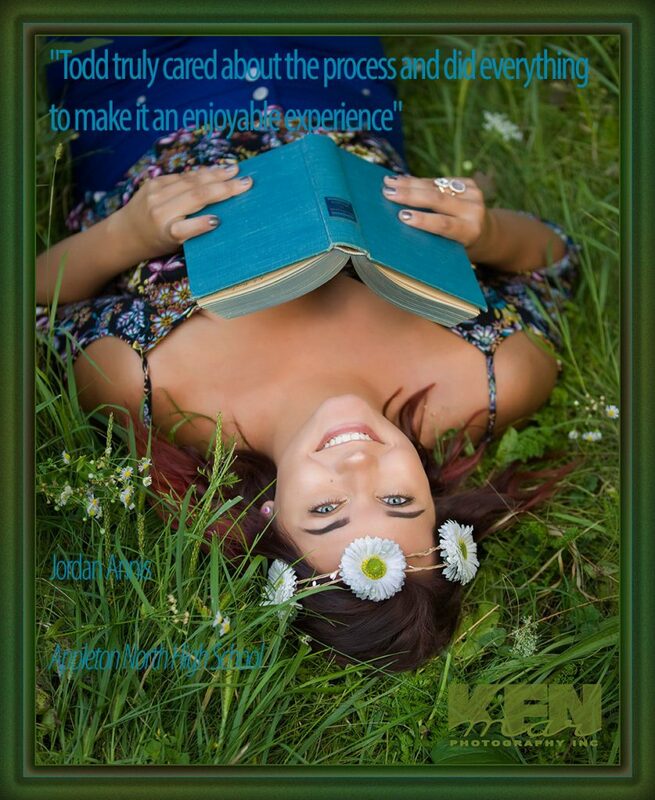 “I went to KenMar when I saw the mailer with all the information and perfect pictures on them. I wanted my senior pictures to look stunning. I liked that you were allowed to choose as many outfits and locations as you wanted. There wasn’t a limit with where you could only pick certain areas. The indoor swing was fun. It took a few tries to get it right but the attention to detail made it worth it. KenMar helps you get the best photo possible. Alexandra Parsons graduated from Kaukauna High School and plans to study at the University of Wisconsin – Eau Claire to major in Psychology and minor in Spanish. I wanted my senior pictures to look stunning.